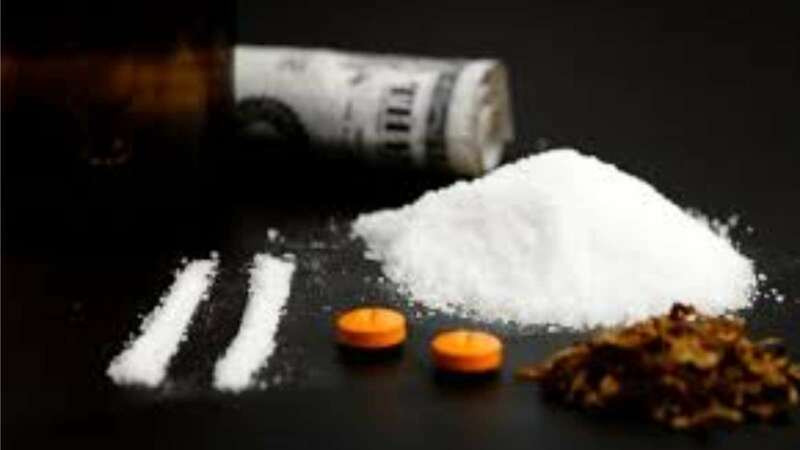 The Central Crime Branch sleuths, India have arrested five Nigerian nationals on the charge of peddling cocaine and ketamine in the city. Based on a tip-off, a team of police personnel raided a house on Kalkere Main Road in Ramamurthy Nagar and arrested Ikpendu Peter (32), Chinedueze (32), Fidelis Ezeh (36), Monzo Joachin (33) and Valentine Chindlu (28). They also recovered along with six grams of cocaine and eight grams of Ketamine (crystal meth) along with three passports, 14 mobile phones and three bikes from them. The police are trying to ascertain how long the accused have been into the drug peddling business and the source of the drugs. NB: Why always this particular people? Why the Biafrans?